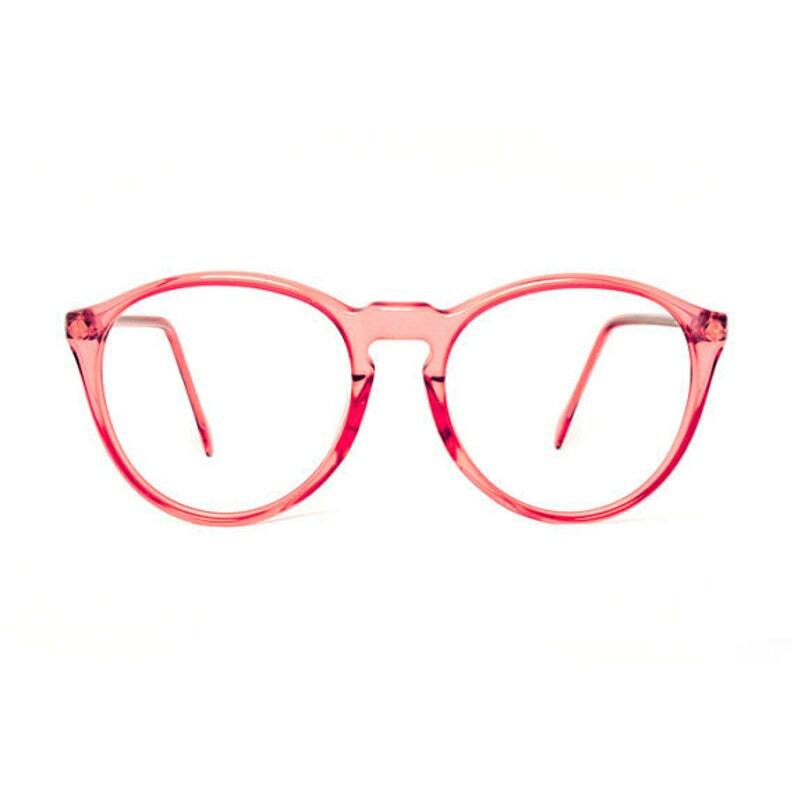 These clavel transparent round vintage eyeglasses are new-old-stock frames made in Spain by INDO optical and in excellent condition. The color is called Clavel or Mauve , which is in between red and pink. → These frames come without lenses.